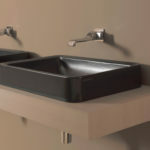 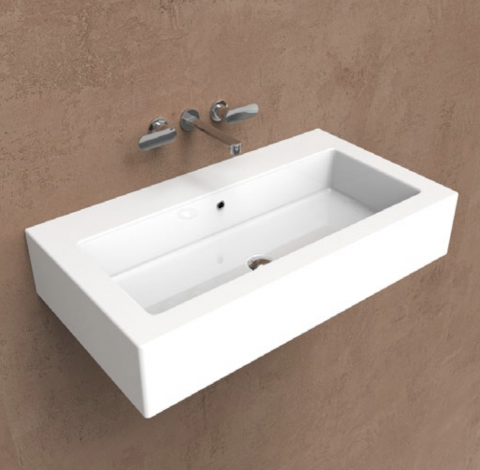 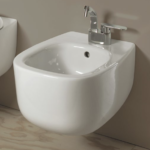 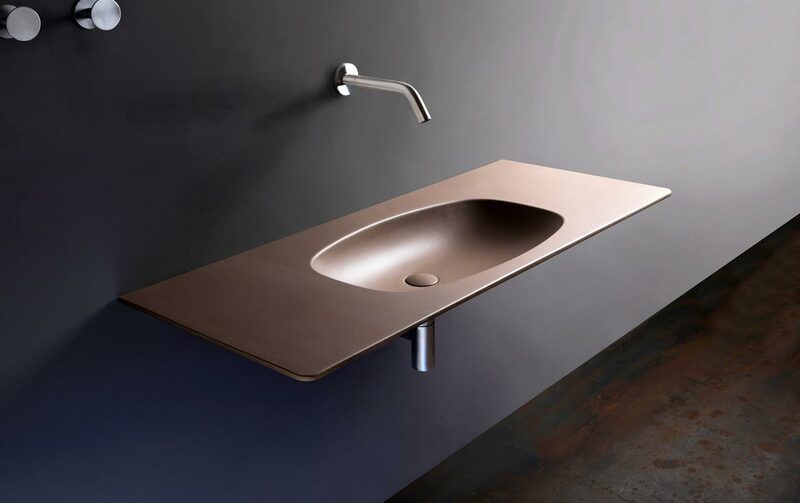 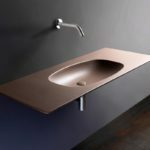 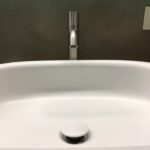 Ceramica Flaminia is a company founded in the 50s and since then works to create high quality sanitaryware while maintaining an adequate level of costs, always leveraging the high professionalism of the workers and technological innovation. 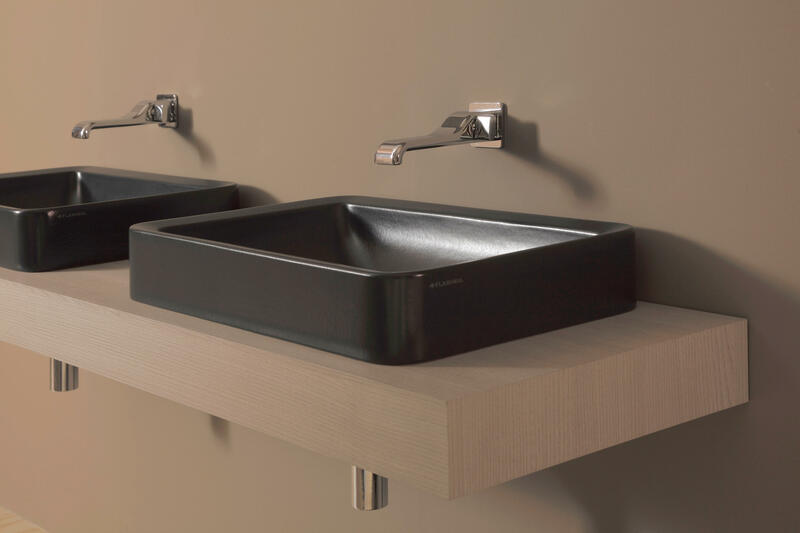 A production with a strong stylistic impact that was promoted in the press and corporate catalogs with strong images and innovative furnishing solutions. 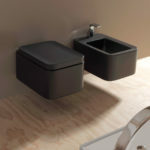 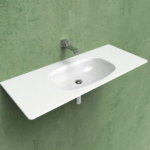 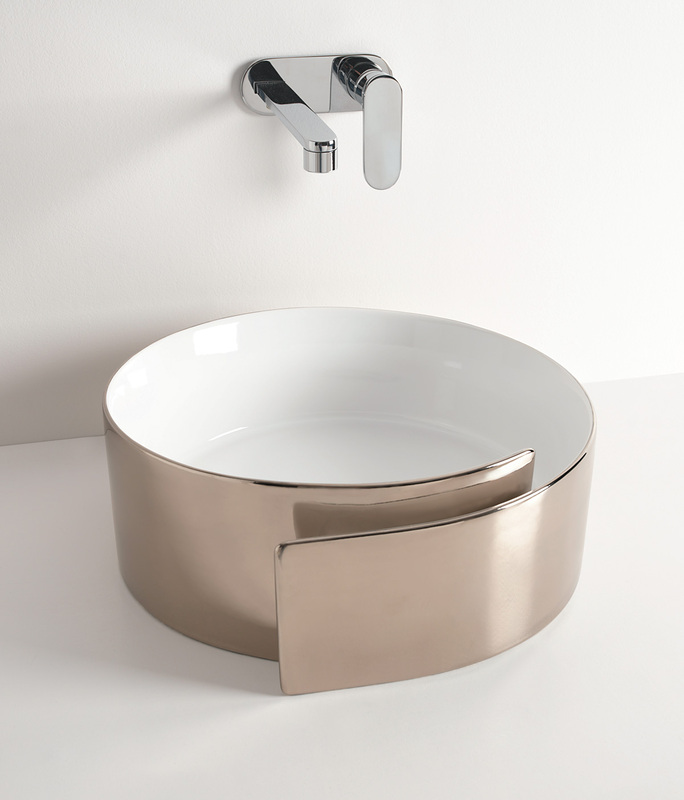 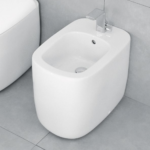 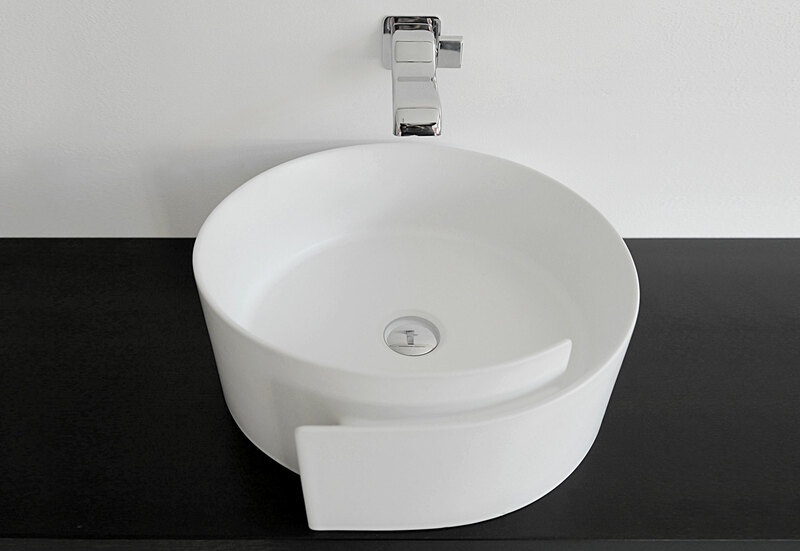 The company’s goal is to design ceramic sanitaryware with a high rate of innovation and, despite the crisis, continue to produce design sanitaryware exclusively in Italy, believing that these characteristics are appreciated by the market. 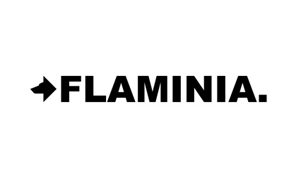 From 1954, a producer of sanitary systems in Vitreous china and in fire clay with two production plants: Civita Castellana and Fabrica di Roma. 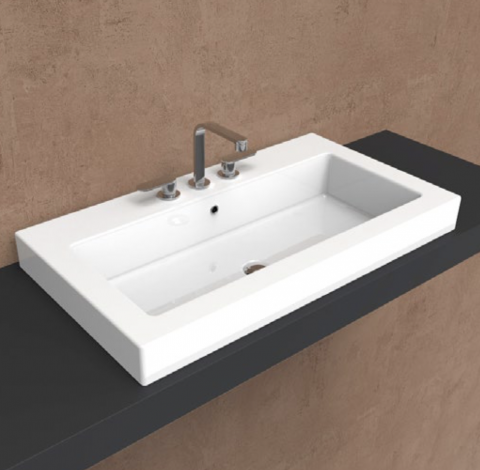 The constant collaboration with established designers has led Ceramica Flaminia to be one of the leading producers of purely Italian design. 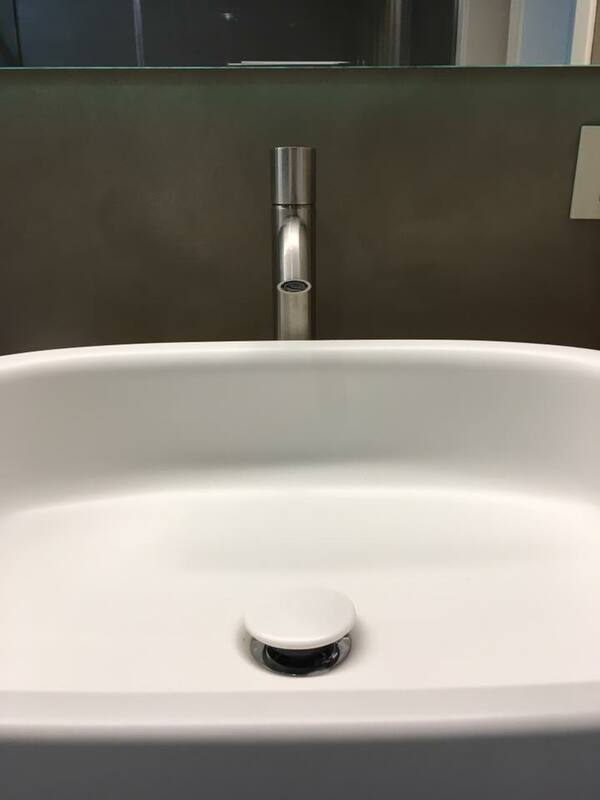 The company aims to achieve high quality health care while maintaining an appropriate level of costs, always leveraging on high professionalism and technological innovation. 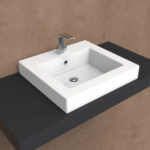 The success of the new products, characterized by high production difficulties, entails a redefinition of the production lines that is realized both in the adoption of high-tech plants and in the construction of two new production areas. 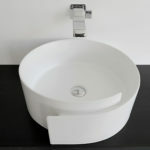 These are also the years of the definitive entry into the company of the second generation, of the children, that is, of the founding members. La Flaminia becomes a crossroads where the most varied design experiences meet and can boast of being the sanitary company with the largest number of designers. 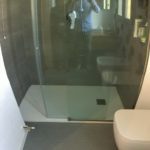 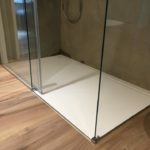 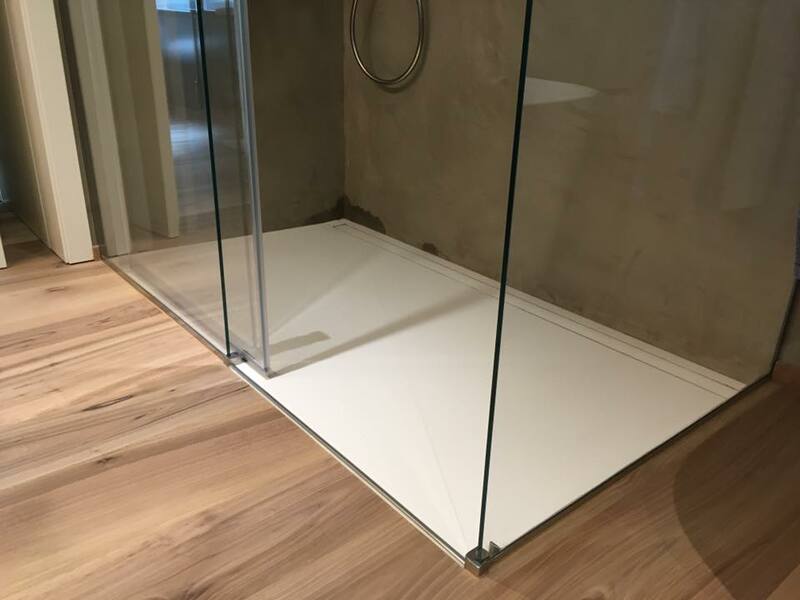 Sometimes just a little trick, creativity and the right choice of materials, to transform a small space in a bathroom area aesthetically beautiful and functional at the same time, where every inch available is used to best effect the illusion of a space wider. 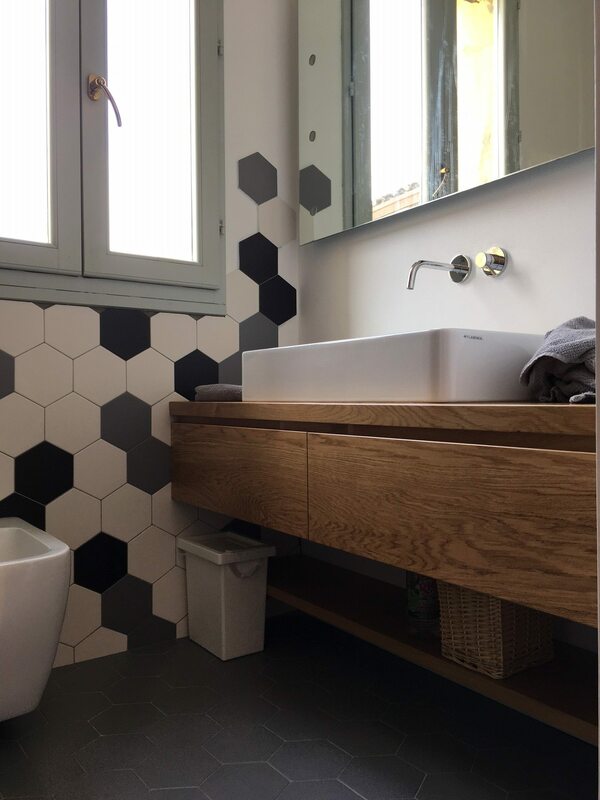 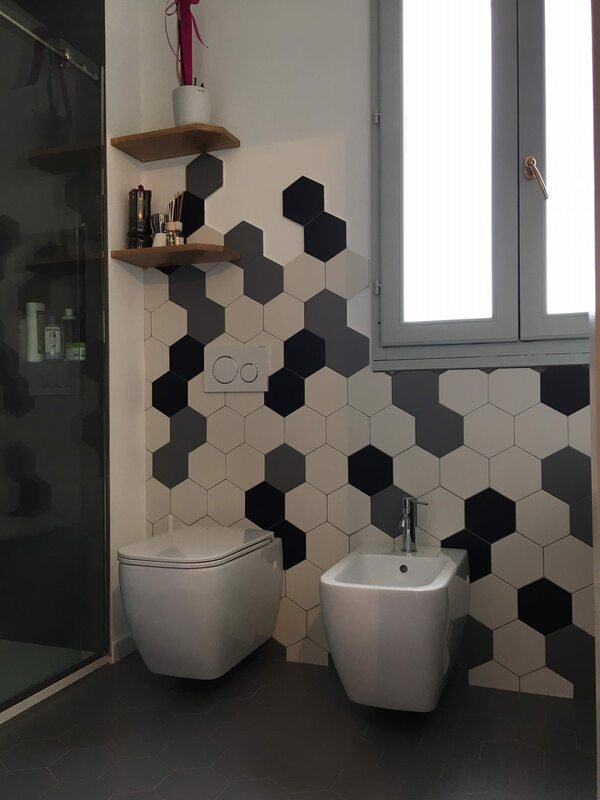 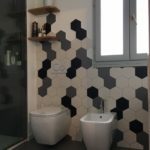 The customer asked for hexagonal tiles and large-format slabs, so a three-color hexagon was created and developed on the floor and covering, designed to be the element with which to shape creativity, allowing maximum flexibility in the design of the tiling, the decision is was turned towards Tonalite examatt. 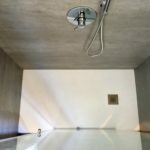 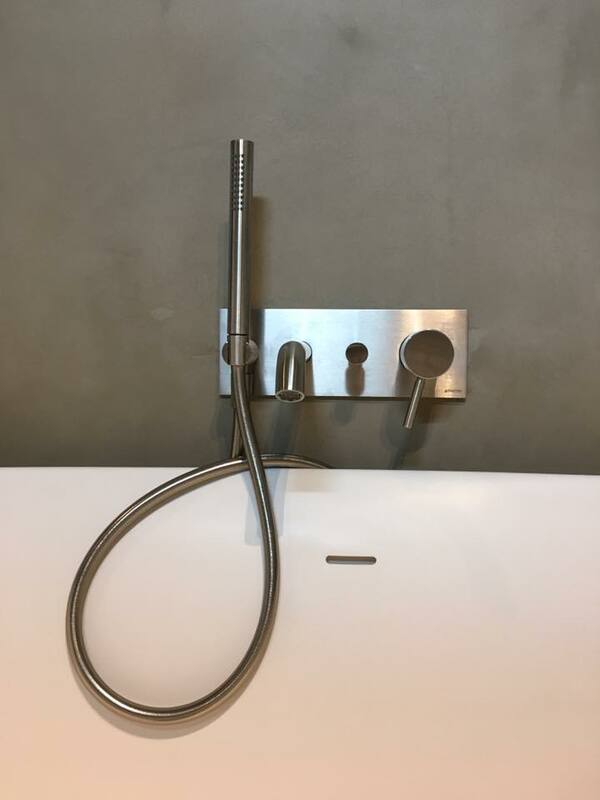 In the interior of the shower, slabs of large format 100×300 cm thickness 3.5mm of Laminam Pietre di Savoia were chosen, for the taps, Paffoni was chosen, for the Rak wall hung sanitaryware and the Flaminia countertop washbasin. 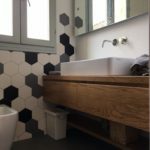 All this to make the style of this bathroom unique: welcoming, functional and particular in its simplicity. 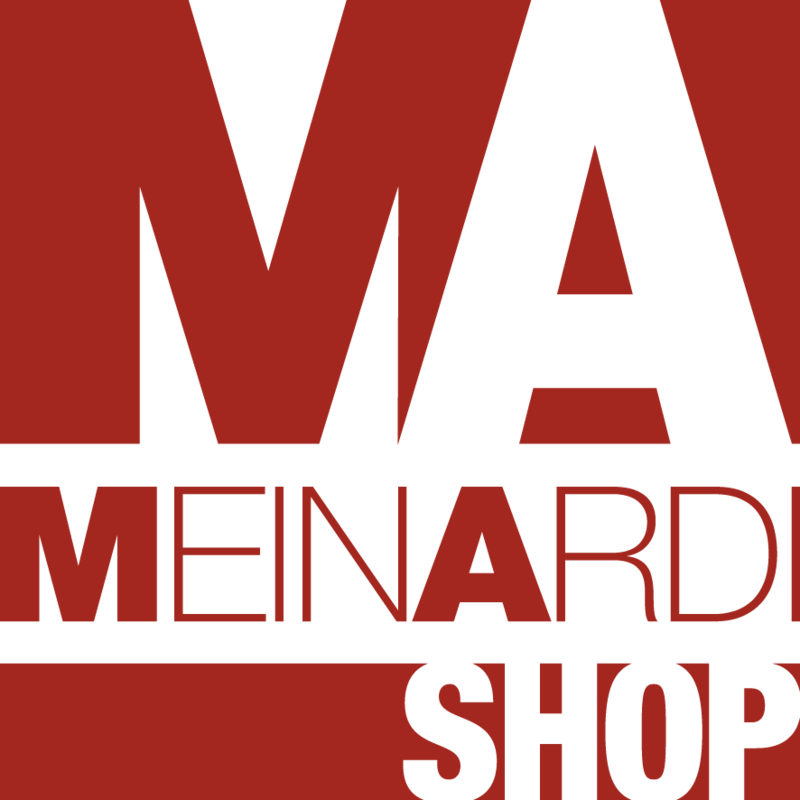 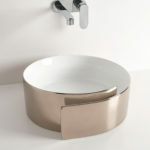 Meinardi for the furniture that makes the difference, making your bathroom essential and unique. 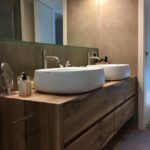 The bathroom is the most personal and intimate environment of any home and it is essential to create it according to both your practical needs and personal taste, to make it a unique environment where you can feel at ease in an oasis of total relaxation. 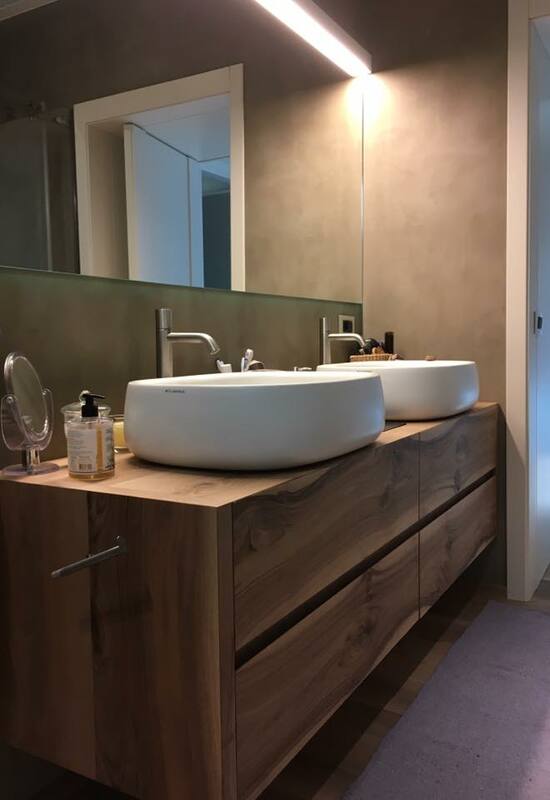 In this bathroom, with pure and essential shapes, the color of the wooden floor, combined with the opaque white of the Flaminia bathroom fixtures and the Fantini faucets, have made this room unique and welcoming. 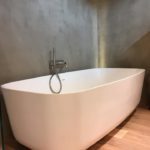 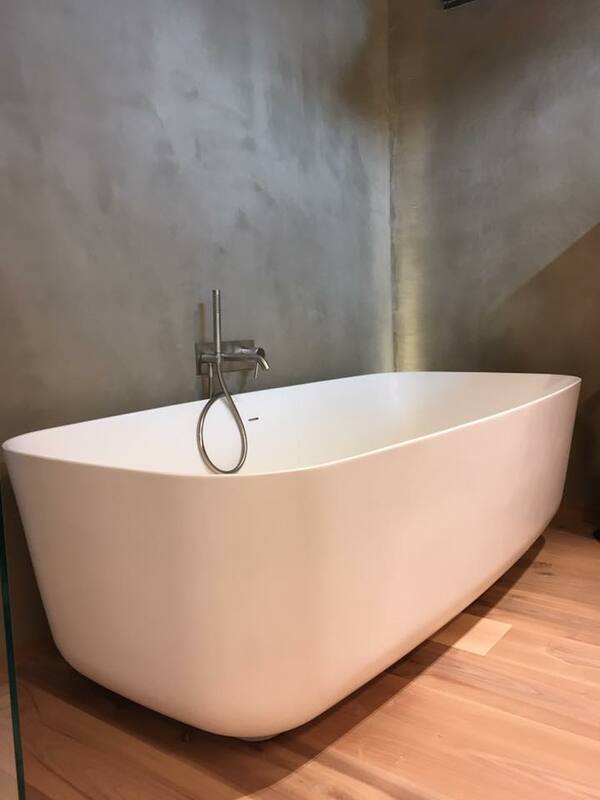 The sign freestanding bathtub, elegant and comfortable, is also ideal as a piece of furniture in the middle of the room. 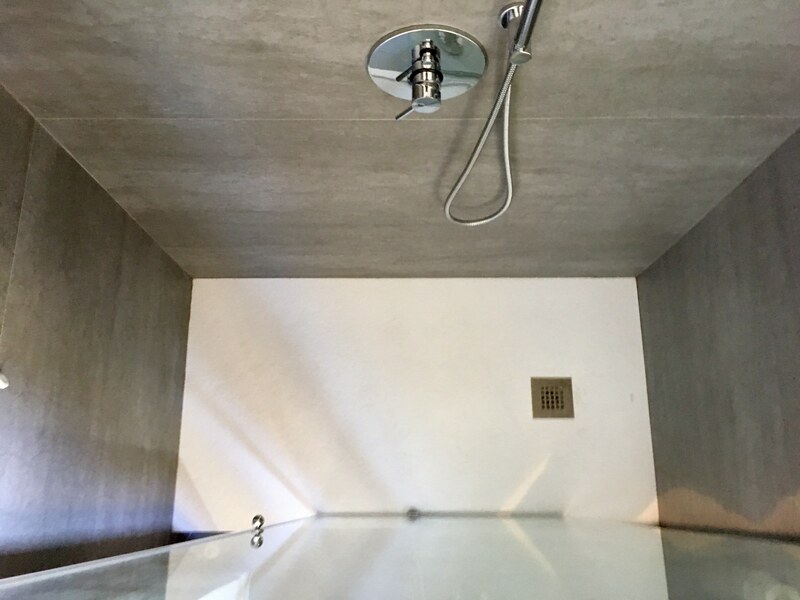 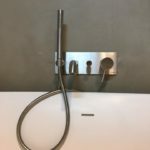 In the shower area, instead, Laminam was chosen to coat the shower tray and flush outlet of Schluter Systems.